Share your stories. It will help others and give visitors a better understanding of the visitation process. Friends and Family: Tell about your visits and what you’ve learned about visiting your loved one in prison. Not only does your experience need to be shared, but it will help empower others, too. Corrections Officers: Share your stories about working with visitors. Providing your perspective can create a better visitation experience for everyone. Other: Maybe you are an ex-offender, Clergy, or are involved with the prison system in another way. 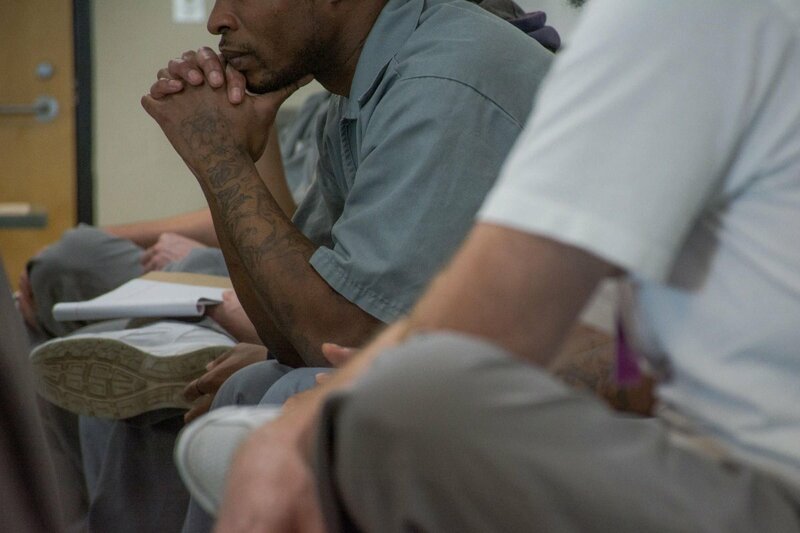 You may have stories that can really help both visitors and those working in the prison system. Everyone has something to say. Thank you for sharing! Please enter your real email address so we can send you a confirmation. This information will put your story in the proper location on the site. Please include an image (jpg, gif or png format) that is appropriate for your story. Image sizes no larger than 800x600 pixels or 150KB are great! Only upload images that are yours or that you have the legal right to publish! I hereby confirm that the content I am sharing is my own or that I have the legal authority to share. I verify that there are no copyright violations by uploading this material. All submissions become the property of Prison the Hidden Sentence.